A fantastic dynamic range means more of everything. More detail, more musical, and most of all: more fun. 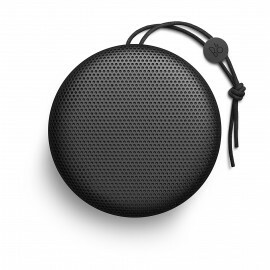 When it’s relaxation time – your ears will be treated to a rarefied, luxurious sound. 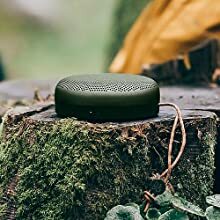 All your music will sound striking on the iDAC. Resolution matters. Yet the realism of playback matters more. These are all determined by a number of factors — like the USB interface technology, power supply quality, and the analogue output stage. 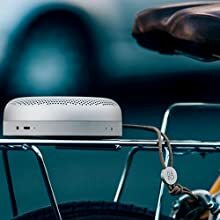 The iDAC uses a highly-advanced Asynchronous/Jitterless USB interface (trickle-down technology from AMR’s high-end audio equipment) to give not just good but perfect audio transfer. 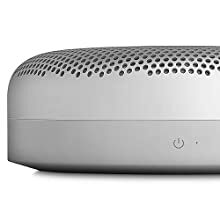 With 3 dedicated internal power supplies, they provide a clean environment for the DAC to produce high-resolution audio. 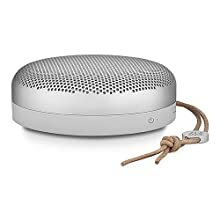 Augmented by the ESS Hyperstream Chipset — typically reserved for expensive high-end audio equipment, music reproduction is startling realistic. 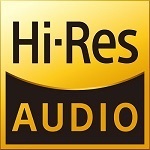 Advances in Computer Audio technology have pushed the quality past CD. 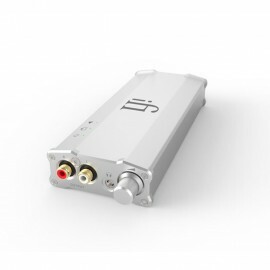 Only a DAC that is capable of replaying the highest-quality recordings unhindered can realise the full, stunning potential from modern High-Definition digital formats – up to 24Bit/192kHz and beyond. 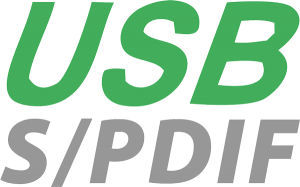 These recordings are almost all exclusively available as downloads for replay via computer. 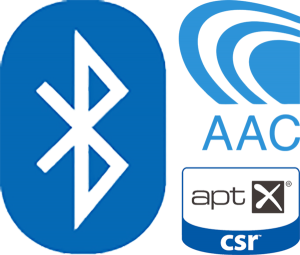 To accept anything less from a DAC designed to partner computers for music replay is to accept a compromise in sound quality. For iFi, this was not an option. 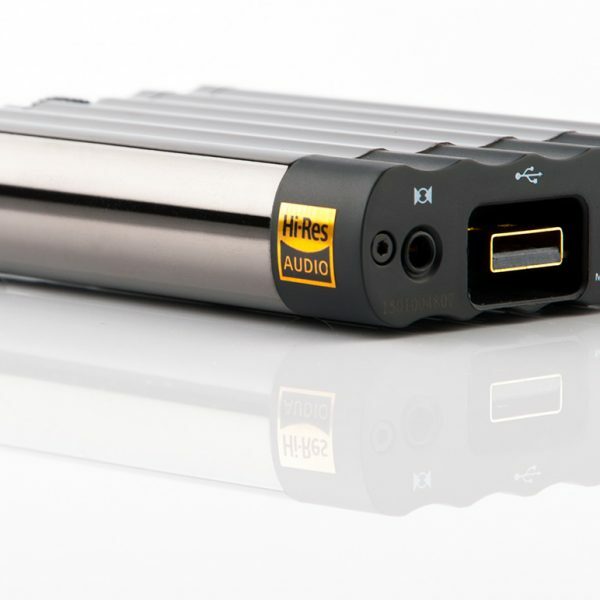 The ESS Sabre is one of the highest-quality DACs bar none. 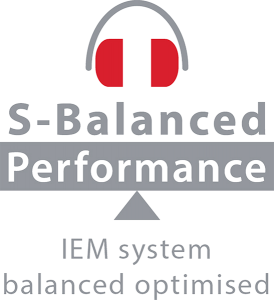 That’s because the ESS Sabre chip’s advanced Hyperstream technology provides up to 10x better signal-to-noise ratio, superior dynamic range, and unrivalled jitter rejection making it audibly superior to the competition. 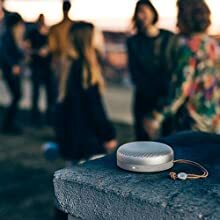 Music is incredibly clear, virtually tangible. 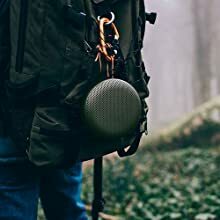 Bass lines are sharper and more powerful than ever, music is life-like. Realism and resolution matter. 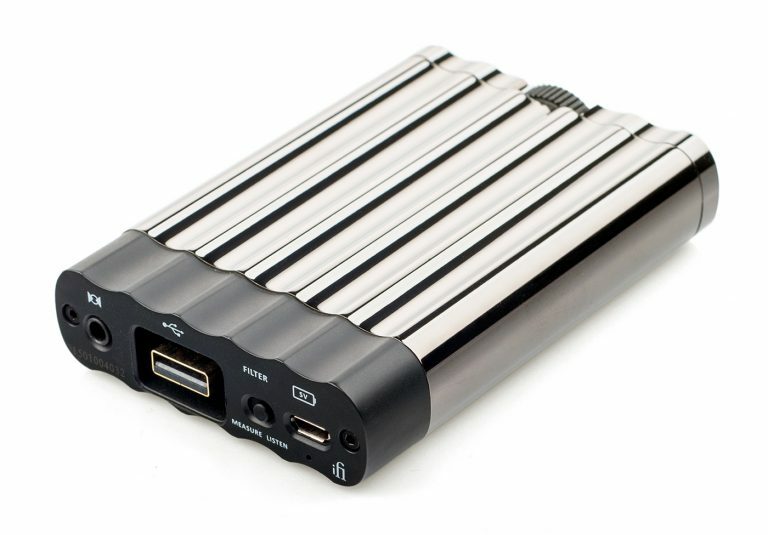 These and other qualities are determined by a number of factors — the USB interface technology, power supply quality, and the analogue output stage. 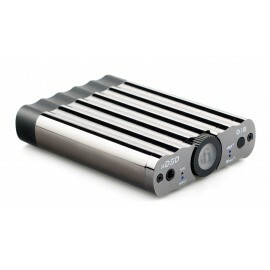 The iDAC uses an advanced Asynchronous/Jitterless USB interface to give the best audio data transfer possible. 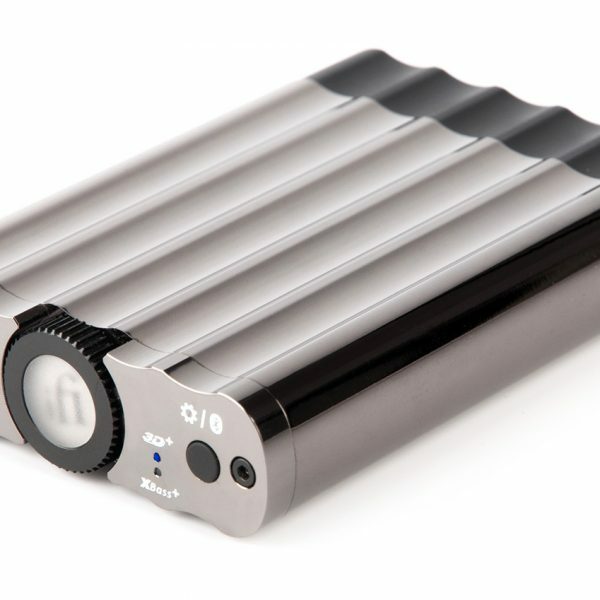 With 3 dedicated internal power supplies, they provide the purest environment for the DAC. 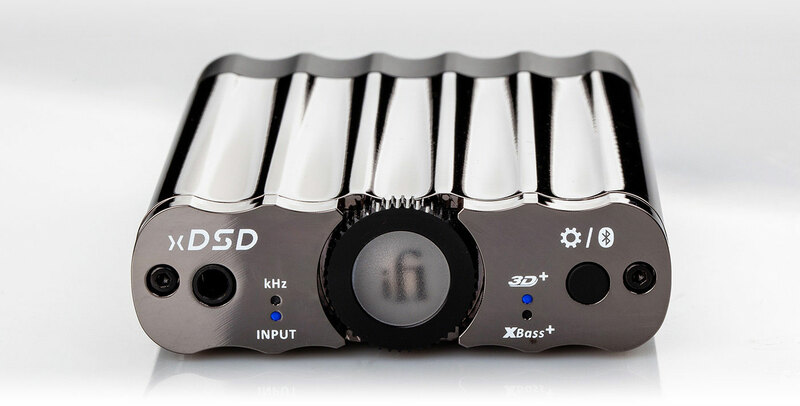 In conjunction with the discrete analogue stage — found in high-end audio equipment — the iDAC reproduces the most faithful and musical high-definition music ever. 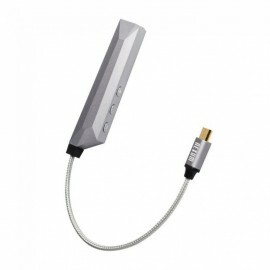 The Asynchronous USB audio connection is now commonplace and lauded as the cutting-edge. 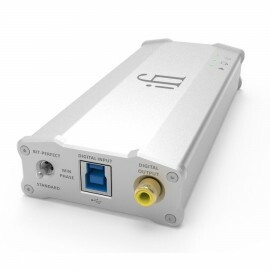 This was only the starting point for iFi; the iDAC has a super low-jitter Asynchronous USB connection with Bit-Perfect technology. 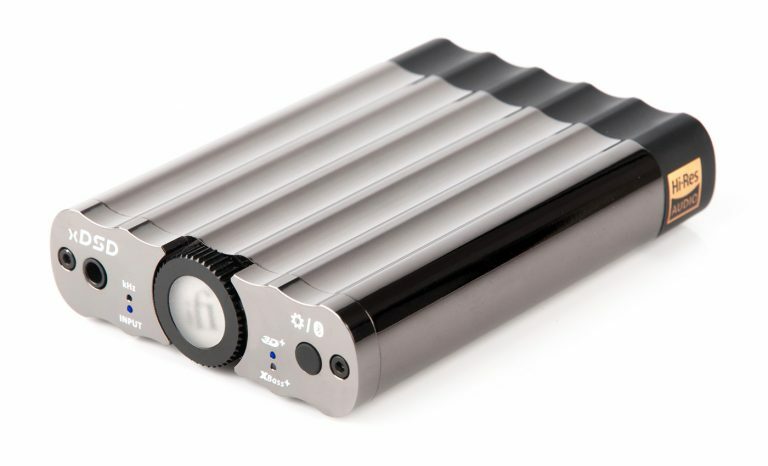 Before the iDAC, this superior technology was reserved for AMR’s expensive high-end DACs. 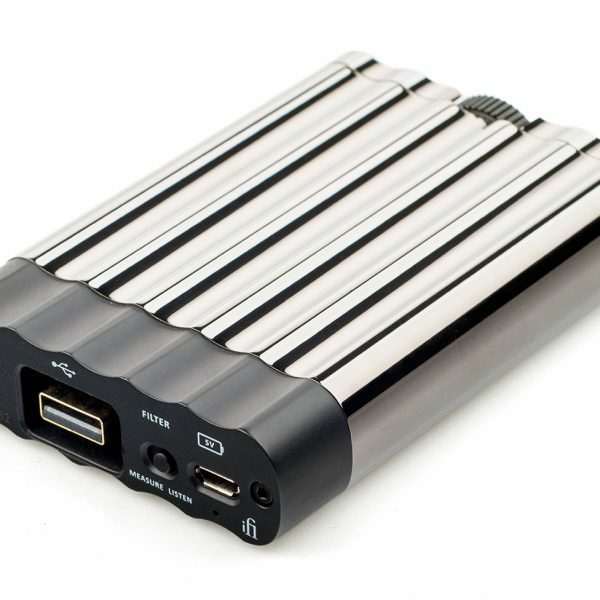 Our engineers bring these advanced technologies to the iDAC at a truly remarkable price point. 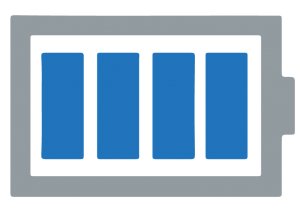 DirectDrive technology (which originated from top-end studio equipment) has negated the need for coupling capacitors to offer a purer, shorter signal path. 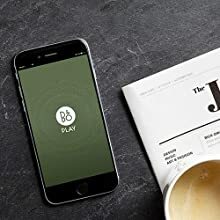 Behind this technology is direct-coupling and more; resulting in greater power output and lower distortion than most USB-powered audio devices. 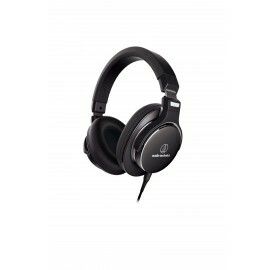 Headphones are responsive across the frequency range; to give the most undistorted, uncoloured sound. 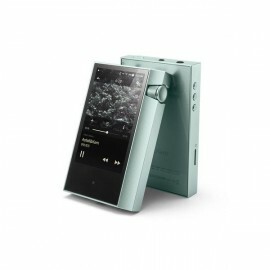 Your ears will be enthralled by the iDAC’s audible superiority. A fantastic dynamic range means more of everything. More detail, more musical, and most of all: more fun. 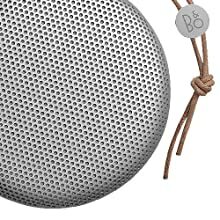 When it’s relaxation time – your ears will be treated to a rarefied, luxurious sound. 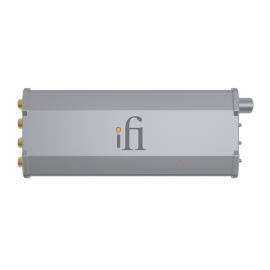 All..
iFi Audio – Micro iDac2 ชิพเซ็ต Burr-Brown รุ่นใหม่เล่นไฟล์ DSD และ PCM ได้โดยตรงเล่นไฟล์ฟอร์แมทใหม่ล่าสุดได้อย่างสมบูรณ์ ไม่ว่าจะเป็น Quad DSD256 หรือ PCM384 KHzวงจรแบบ Class A Direct Coupl..
-HP Output แจ๊คหูฟัง 6.3 มม. 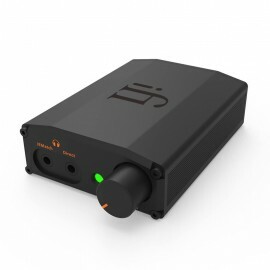 iFi Audio – Micro iDSD BL Dac/ แอมป์หูฟังระดับเรือธงของซีรีส์รุ่นล่าสุดที่ขับเคลื่อนสมรรถนะระดับสุดโต่งด้วยชิพ Burr-Brown True Native ที่ให้ความสามารถระดับ DSD 512/ PCM 768/ 2 X DXDMicro iDS..
ขนาด 175 x 67x 28 (ยาว x กว้าง x สูง) มม. 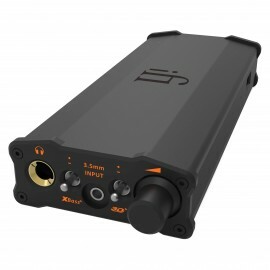 iFi Audio – iTube2 ฟีเจอร์ภาคเอาท์พุทใช้หลอดสุญญากาศ GE5670เลือกรูปแบบการนำเสนอเสียงแบบหลอดได้ 3 แบบคือSingle Ended TriodePush-PullClassicฟังก์ชั่น 3D+ และ XBass+ ด้วยวงจรแบบ Analogue Signal..
iFi nano iDSD BL รองรับไฟล์เพลงคุณภาพสูง DSD Native และไฟล์เพลง Streaming คุณภาพสูงอย่าง MQA มาพร้อมเทคโนโลยี iEMatch ที่จะช่วยลดสัญญาณรบกวน noise ต่างๆ เหมาะสำหรับหูฟัง IEM ความไวสูงที่มักจะมาพร..
ขนาด 106 x 67x 28 (ยาว x กว้าง x สูง) มม. 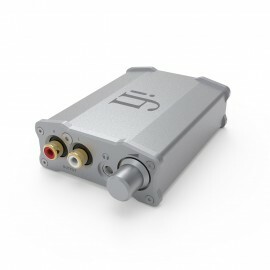 iFi Nano iDSD LE คือ DAC+AMP สำหรับหูฟังแบบพกพา ภายในมีแบตที่เลี้ยงทั้งภาค DAC และแอมป์ สามารถต่อได้กับมือถือระบบ Android ที่มี OS4.2 ขึ้นไปหรือ Apple Device ที่ใช้ OS7 ขึ้นไป สามารถต่อ.. 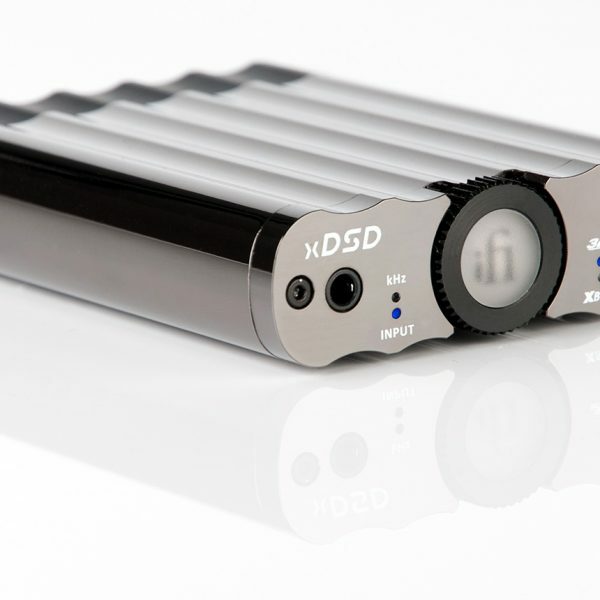 The xDSD includes the new iFi Cyberdrive which enhances the sound quality of instruments and vocals to a level beyond its rivals. 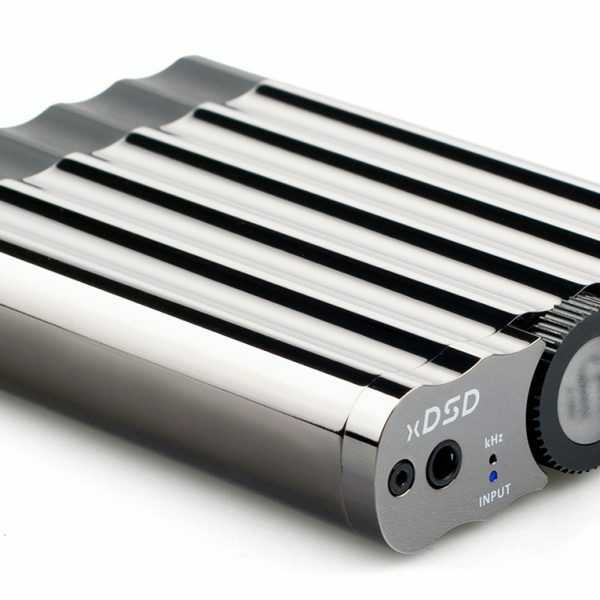 The xDSD, live the live experience. 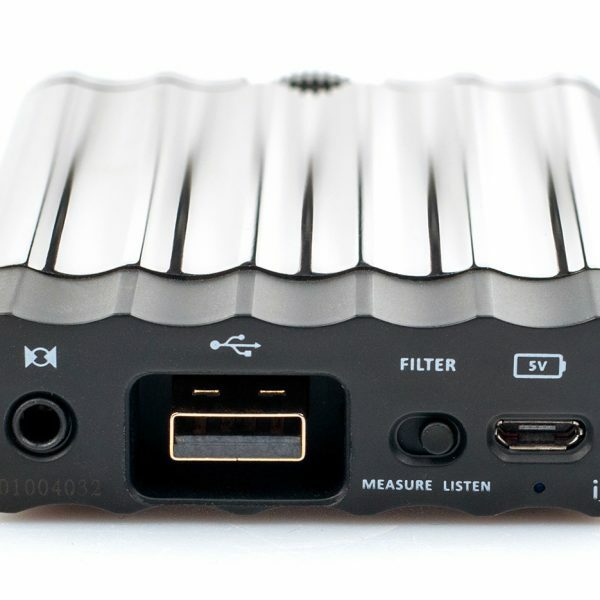 True Native® playback of all music formats from MP3 to DS512, PCM768 and 2xDXD. xDSD Generation X. Touring with your favourite band. 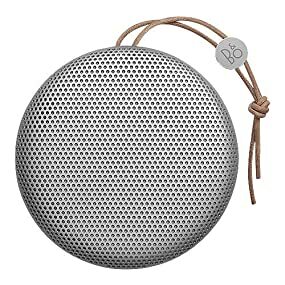 Listening ..